* Handcraft of the shoe makes our product high grade and pricey. We will provide confirmation sample for your approval before proceeding production. Every detail of the production will follow the cfm sample you approved. 24 hours trade manager and whatapp online serviece. 3 . Professional designer team, Professional sales team. 7 . 1. Could I use own Brand9 Yes, the OEM can be accepted . PU leather High boots fashion style with strap and zipper men's boots Model Men's Boots 5122 Material PU leather & Rubber Color White& Black&Brown Size 39-46 Note:About the freight charge pls contact with us or waiting to confirm before your order make payment! thanks ! 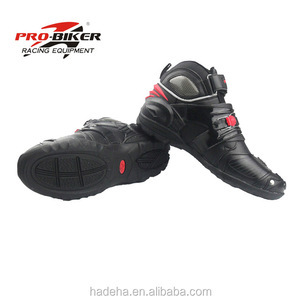 Alibaba.com offers 79,243 leather boots products. About 20% of these are women's boots, 18% are men's boots, and 3% are children's boots. 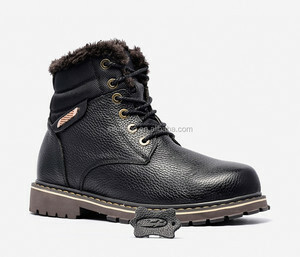 A wide variety of leather boots options are available to you, such as free samples, paid samples. 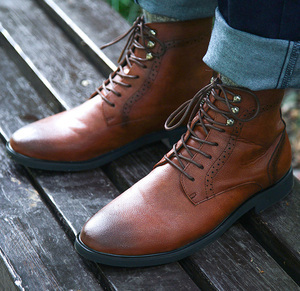 There are 79,243 leather boots suppliers, mainly located in Asia. 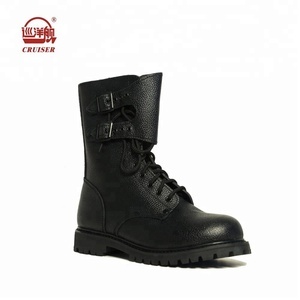 The top supplying country is China (Mainland), which supply 100% of leather boots respectively. 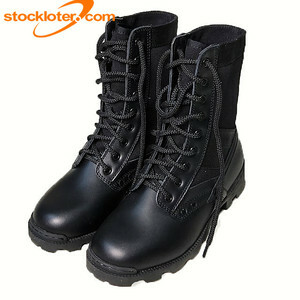 Leather boots products are most popular in North America, Western Europe, and South America. You can ensure product safety by selecting from certified suppliers, including 10,752 with ISO9001, 6,293 with Other, and 1,938 with BSCI certification.